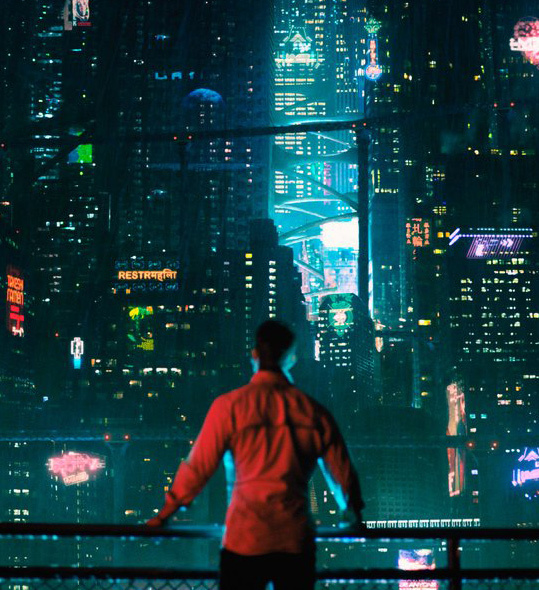 Altered Carbon is a 2002 hardboiled cyberpunk science fiction novel by Richard K. Morgan. Set some five hundred years in the future in a universe in which the United Nations Protectorate oversees a number of extrasolar planets settled by human beings, it features Takeshi Kovacs as a former U.N. elite soldier and a native of Harlan's World, a planet settled by a Japanese keiretsu with Eastern European labour. A ten-episode TV adaptation by Netflix was announced in 2016. It will premiere on Netflix on February 2, 2018. It definitely looks like it has the right ingredients for some really cool sci-fi. I guess we'll have to wait and see.